Offering your favourite coffee with baked treats along with salads, soups, sandwiches. Also on offer is a Pizza and Pasta station, An Austin Grill featuring fresh made burgers and Tex-Mex cuisine, Fresh made Bento Sushi, an expanded salad bar with hot and cold selections and made to order stir-fry station! Click here for Reading Break Hours. Enjoy Ethical Bean coffee, Vancuover's very own Organic Fair Trade Coffee with a variety of baked goods and On the Go Sandwiches, Salads and more. 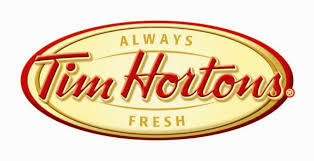 Canada's favorite coffee and Fresh made Sandwiches and Salads. Enjoy freshly brewed Tim Hortons coffee and and choose from a great selection of Baked Goods and Fresh On The Go Sandwiches and Salads. Enjoy Good Earth coffee with a variety of mouthwatering treats. Click Here for Exam and December hours. The SUBWAY brand is the world's largest submarine sandwich chain with more than 39,000 locations around the world. 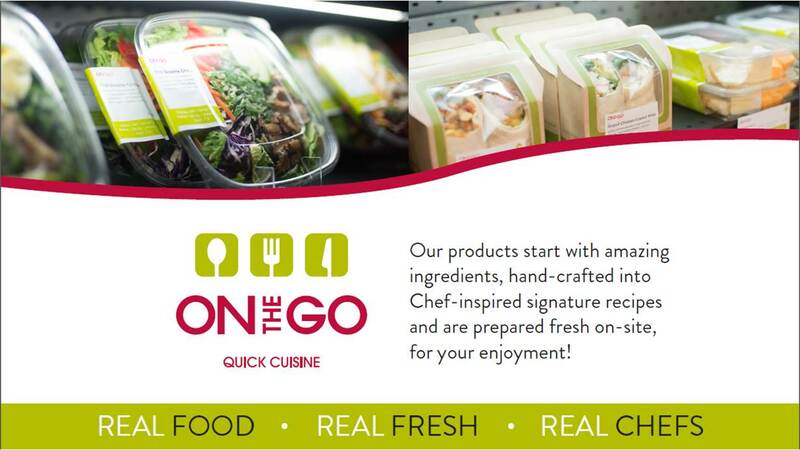 We've become the leading choice for people seeking quick, nutritious meals that the whole family can enjoy. Fresh baked Donuts, muffins and cookies. Always fresh Coffee and Tim's selection of teas and cold beverages.